« Forums has moved: change your bookmarks. And farewell to thee, Albator. Well, we are coming down to the final days of 2006 and what can we say? 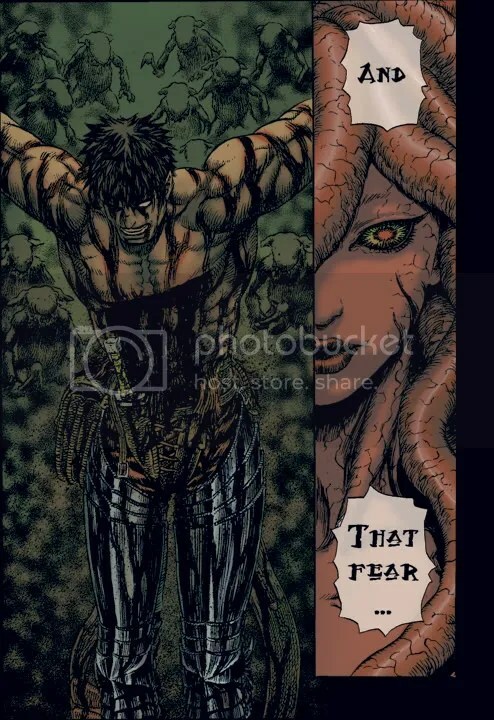 Berserk technically is stuck at 279 and still no news from Miura as to when it will be picked back up. However, soon as we hear word and see the next raw we will be all over it like white on rice. Our other projects are moving along but of course most of EG has gone into hibernation for Decemeber but the new year should bring us back on task. Also, we are looking for talented people to redesign EG’s site now that we have consolidated the forums and tracker on the EG name. I (psi29a) can do it, but it will take awhile and I’m programmer by profession and not designer. So, feel free to contact us if you would like to help out. You will get props, link to your name/site/profession and if you want a place among EG. In the mean time, here is some fan art, omanga, and more that has come out of the forums and other neat things we have found. This entry was posted on Thursday, December 21st, 2006 at 12:17 pm	and is filed under News and Events. You can follow any responses to this entry through the RSS 2.0 feed. Both comments and pings are currently closed. sorry but I don’t feel like registering on the forum so I will just ask here: What do u need for the site? just a new layout? and for which parts of the site? main page and etc, tracker, forum? btw: It doesn’t mean I will do it, but I may give it a try. stoil: no worries on the forum account just yet, however EG needs a web design that can be used here in the blog, forums, and the tracker. I can take the prototype (html/css/images/js) and code the rest and tie it all together. 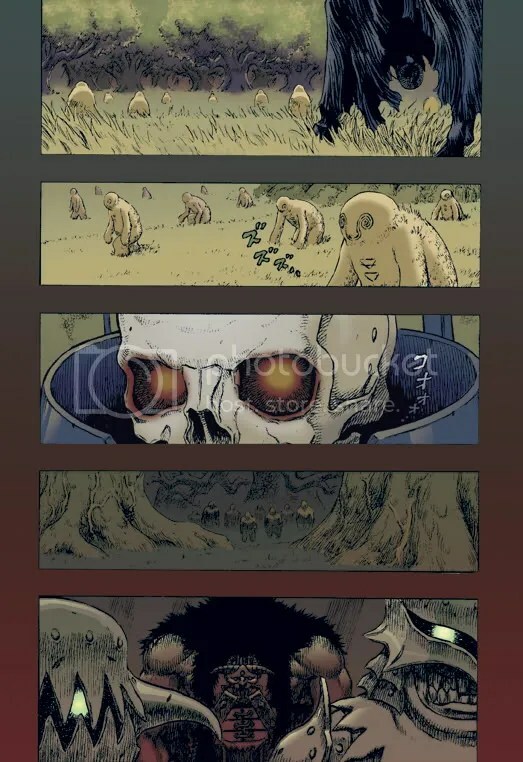 Liquid layout would be awesome, it doesn’t have to be ‘dark’ so long as it works with the overall feel and atmosphere. This also includes banners, logo, images that can be used on all three pages. The tracker is the triciest part because I have to take the layout and hardcode that inthe the C++ that is the tracker code. 😛 So if you make special classes via CSS and apply them inline to the links, li, ul, ol.. etc, then I gotta modify the tracker code itself. Do not worry! 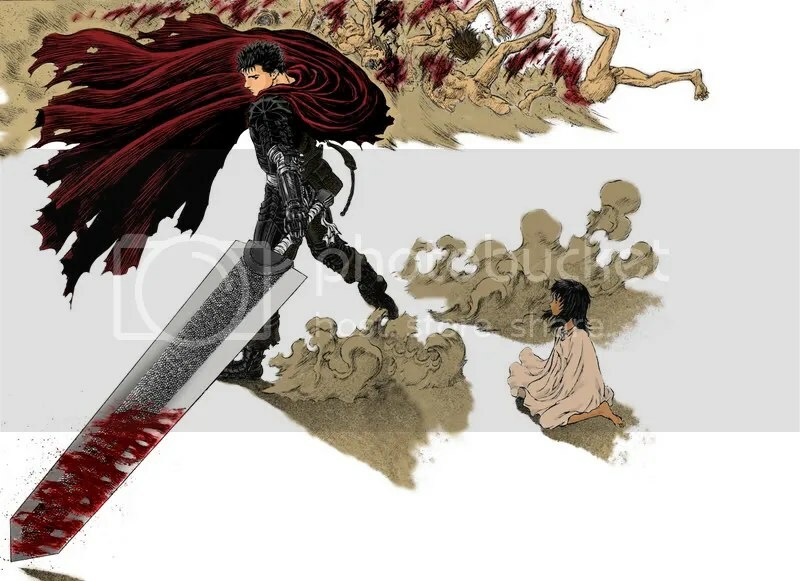 In 20 days a new chapter of berserk will come out! You can check in the younganimal site. 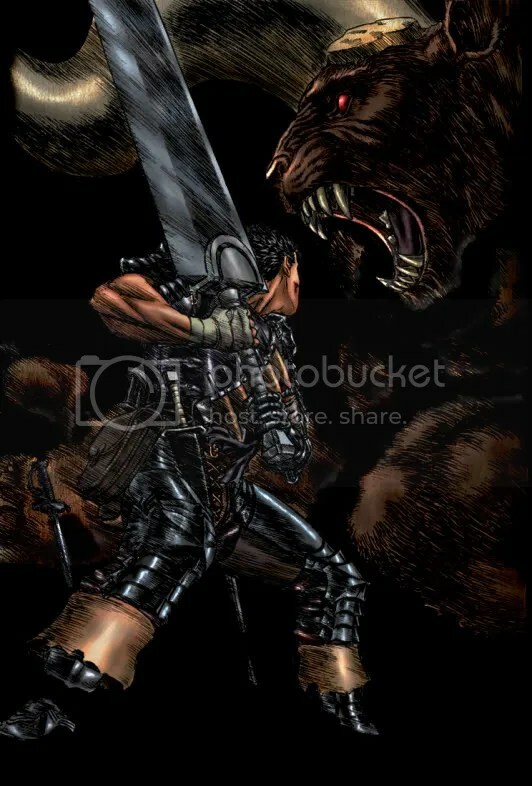 hi, i have been a fan of berserk and has been here since ..whatever happened to hawks… in case u need arts or a little help in webpages, i can offer u some. http://www.oopsmural.com and btw this website is somewhat similar to wordpress. 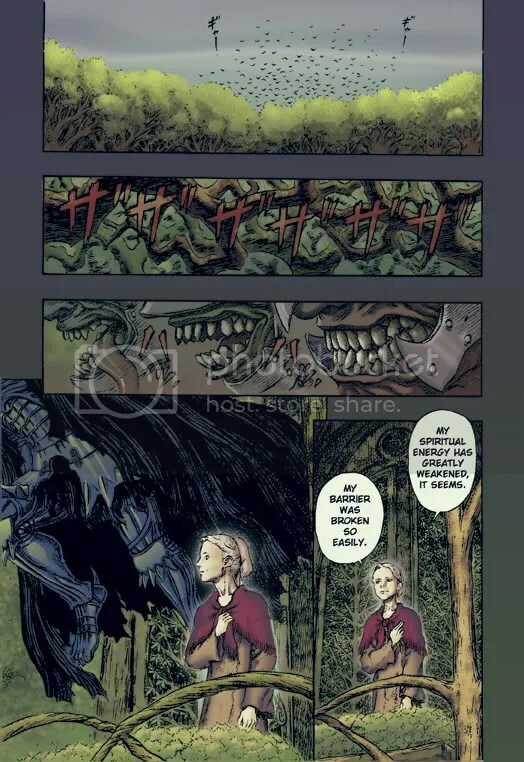 @ Dront: thanks, I just visited YA’s berserk page and verified it. I didn’t see it the other day, but thank you very much. Rejoice! Hi there C, well as I posted above I just want something to tie all 3 parts of EG together stylistically. Right now the blog, forums, and tracker are all desperate looking, simple, and for the most part clean. I would like to keep simple and clean, but tie it more together with a common theme and layout. I can do the coding, which isn’t a problem but I’m not a designer nor are we a for profit organization, so no funds other than is necessary to keep this place up and running. If anyone would like to throw up a prototype and heck, if any of you are interested in doing some manga editing then you are more than welcome to be apart of the EG.